Aziza Benlamoudi earned a bachelor degree in Applied Linguistics and an MA in ‘Sciences du Language’ from Mohammed Kheidhar University of Biskra, Algeria. She had taught E.S.P for Architecture students before she started working as an ESL high school teacher at the Ministry of Education, Algeria. 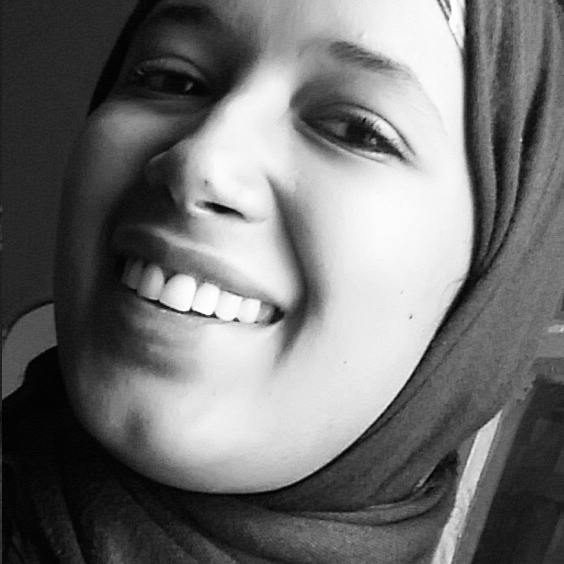 Aziza is a blogger at “Teach UAE Magazine”, co-founder of “Algerian Youth Voices”, an active member of “Youth Capacity Development Association”, and a social activist who passionately believes in the power of youth to leave a positive impact.